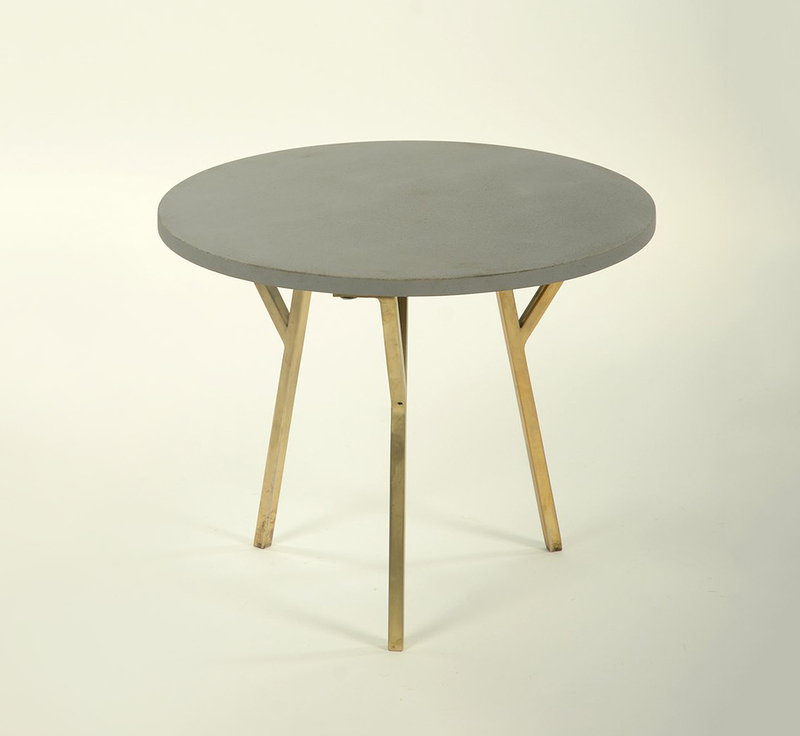 This Mazi Small Lamp Table comes from the Zephyr collection. Contemporary modern furniture made from FSC certified timber. This collection is certainly design-led and is handmade following the same tradtition you'd expect from Little Tree - upcycled timber, except for the intricate geometric laser cut detailing. 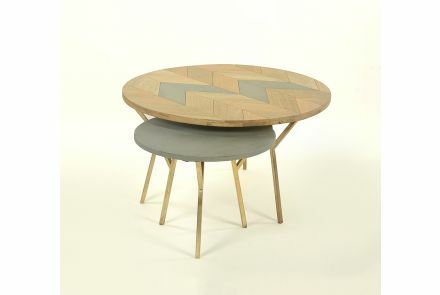 The Mazi collection beautifully integrates cool grey and against the warm tones of the natural upcycled wood the collection will effortless add class and sophistication to any home.